Spider House By Spartacus S.
But not all coffee shops are the same. There are certain java joints that are just made for socializing, while others really do let you shut out the world and work. Over years (and we do mean years) of research and multiple visits to each place, we have a go-to list of coffee houses to match our every mood. 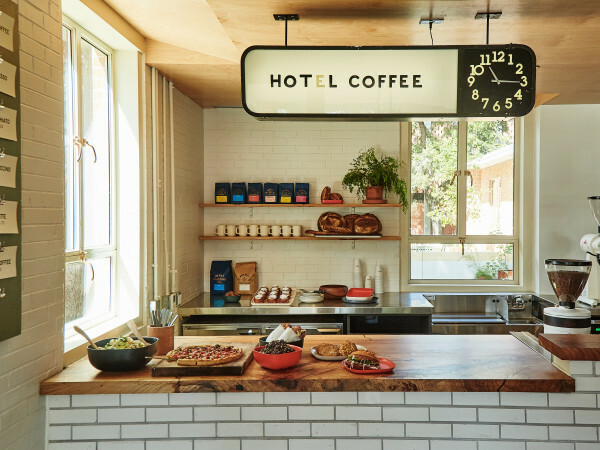 In honor of both National Coffee Day and the creative community that keeps Austin's coffee shops bustling here are our favorite places to mix, mingle, sip and socialize. 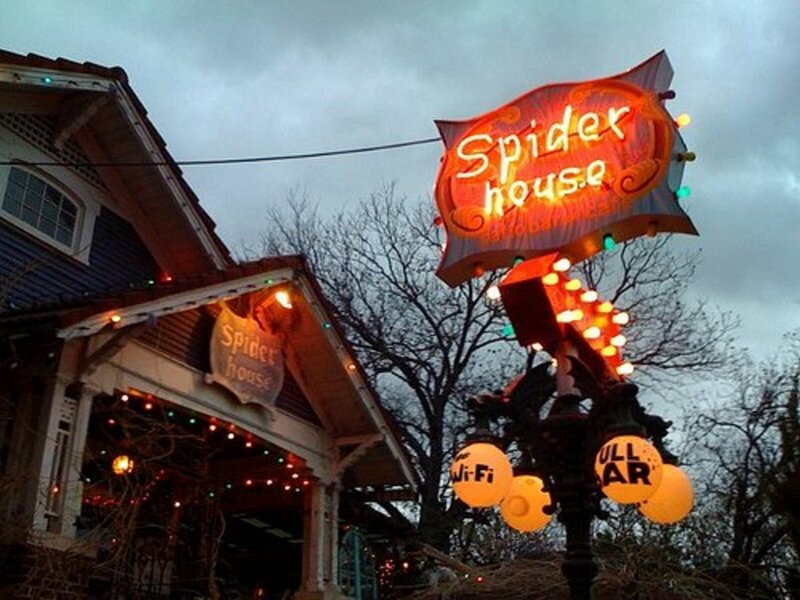 As any past and present University of Texas student knows, Spider House is a great place to grab a cup of coffee, order a basket of chips and salsa and hunker down all day. But there is something magical about Spider House at night. Walking up to the little bungalow after dark is like walking into a weird world illuminated with Christmas lights year-round, and everyone just looks happy to be there. 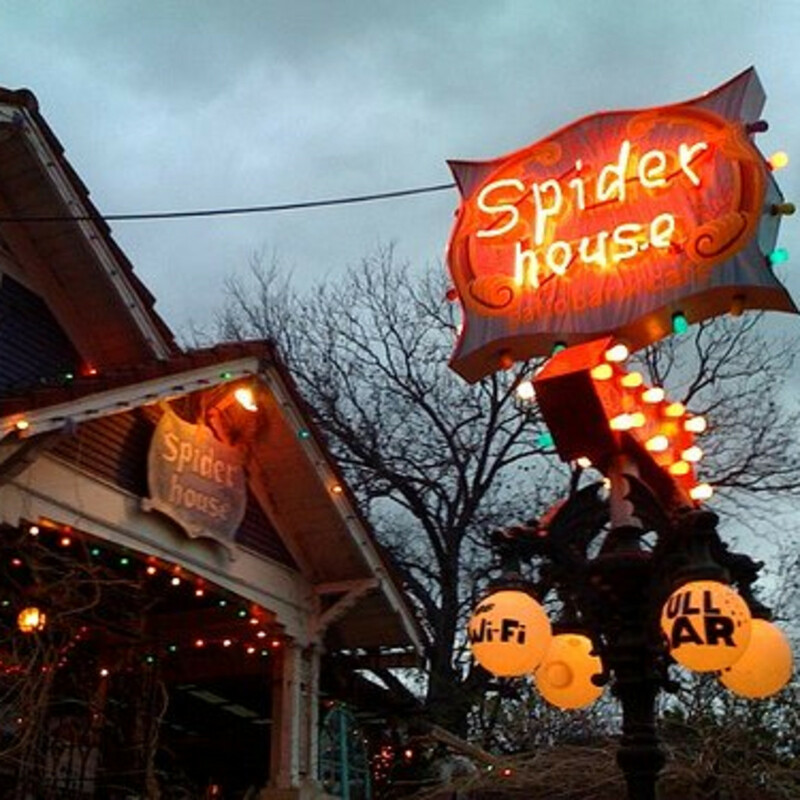 For an out-of-towner, Spider House is the perfect way to fall in love with Austin. Even the most important meetings are a little more fun when they're held at the Hideout. In addition to its impressive snack offerings (important to know if your colleague if paying), the Hideout is a far superior alternative to that coffee mega chain just across Congress Avenue. We always go to the Brew & Brew with the best of intentions, but this East Austin joint is one of those places where you're going to run into pretty much everyone you know. (Even if you don't know anyone, you will make friends, as one peer visiting from New York recently found out.) Come early, order a cortado, and don't be surprised if you end up sipping a beer by lunchtime with your new friends. Don't worry about getting that project done — your boss is probably sitting a few tables over. Just up the street from Brew & Brew, Vintage Heart is a little gem on East Seventh Street. With superb coffee, breakfast tacos from Tacodeli and a quiet ambiance, Vintage Heart is a great place to power up and power through. 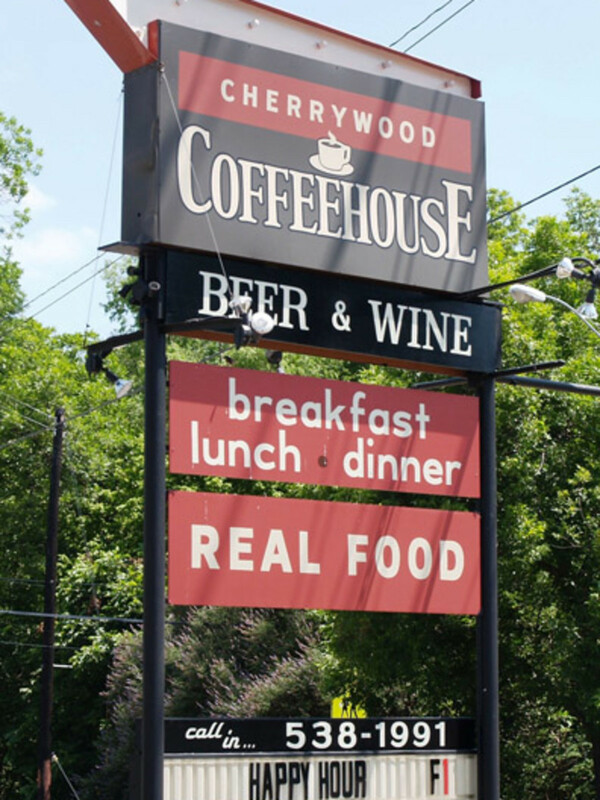 Cherrywood is the perfect place to pack up the kids (or the pup) and relax on the expansive, tree-covered patio. Order up a Luna taco (you can never go wrong with crispy shoestring potatoes on a taco) or a sandwich with a side of some of the best fries in the city. 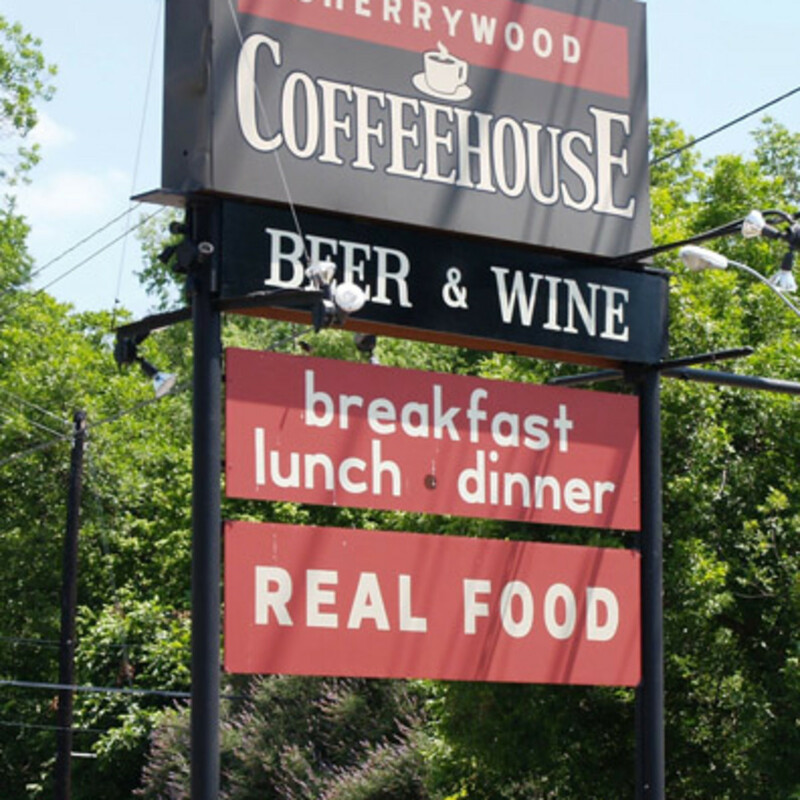 As Austin grows, so too does our intolerance for piss-poor coffee. With a host of local roasters and the expansion of major coffee powerhouses like Stumptown into the city limits, the ability to craft an impressive coffee program has never been more important. Though all three Cafe Medici locations have talented baristas and charming atmospheres, the Congress Avenue locale is sleek and stunning, providing the perfect backdrop for your perfect espresso. Whether it's tax season or a big deadline, there will no doubt come a time when you need a java jolt at 2 am. Lucky for you, Epoch Coffee is open 24 hours a day. Full disclosure, our love of Jo's knows no bounds. In addition to the best people watching in the city, Jo's has it all: Tacodeli tacos, delicious pastries, an expansive patio and a new partnership with Stumptown Coffee. Beware the muffin-stealing grackles, but enjoy the steady stream of celebs wandering over from Hotel San Jose next door. We mean it: Everyone from Karl Rove to Jake Gyllenhaal has stopped by. Oh, and Ryan Gosling is fan. Another 24-hour shop, The Buzz Mill is impossible to describe and must be experienced firsthand. (If this helps clarify, one Yelper aptly wrote, "If Ron Swanson was a bar, he would be The Buzz Mill.") Part Rocky Mountain lodge, part bar/coffee shop, part comedy club, The Buzz Mill does many things well — including getting you pretty hammered. 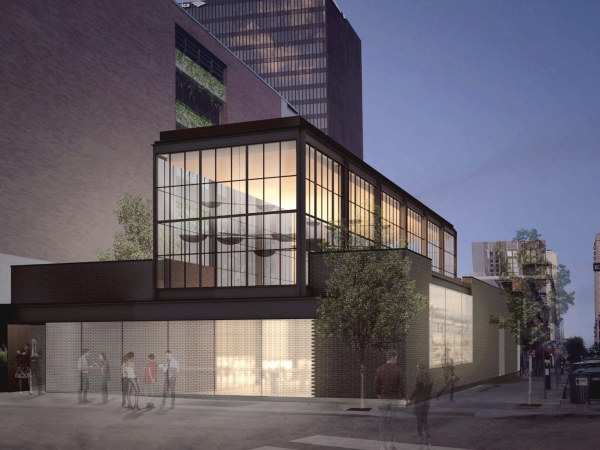 Another Stumptown joint, Radio Coffee & Beer opened earlier this year in an eager neighborhood. 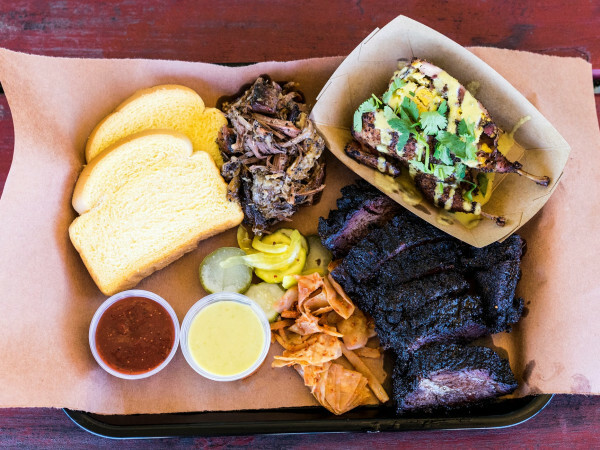 With a great patio; craft beer offerings; and food from some of Austin's favorite vendors, including Veracruz All-Natural, East Side Pies and Sugar Mama’s Bakeshop, Radio is the kind of joint where you're going to stay a while — so plan accordingly. We don't know any personally, but there are folks out there who just aren't into coffee. Remedy that with a trip to this Burnet Road shop. Offering specialty coffees and enough flavors to give those pumpkin spice latte lovers a run for their money, Monkey's Nest is like a coffee gateway drug. Serious coffee folks will enjoy a simple French press and everyone can appreciate that a large cup of coffee will cost you just $2.19. Sure, one could argue this list is a bit heavy on east side joints, but the newest addition to Chicon Street is so darling — and so delicious — that we can't help but fawn over it. Chances are this little gem will become your go-to spot in no time. While we (sorta) understand that not offering Wi-Fi and holding expensive cuppings is serious coffee biz, sometimes you just want an exceptional cup of coffee, a friendly chat with the barista and a place to hide away for a few hours. Once Over is that place. When the weather is great, we hit up the patio and enjoy a made-to-order cup of Joe. When a deadline approaches, we take it inside, slap on our headphones and sip an espresso (or three) to get us through.